Q: WHERE CAN I GET A XXXL ? A: The Men's Carbon Zipper Back Short John is only offered up to a size XL currently. Q: Why does your link for with the pad not work? A: Thank you for your inquiry. Your order should be able to be purchased from an Ipad or an Iphone. Q: this suit is indicate wich triathlon, sprint or half and complete ironman ? 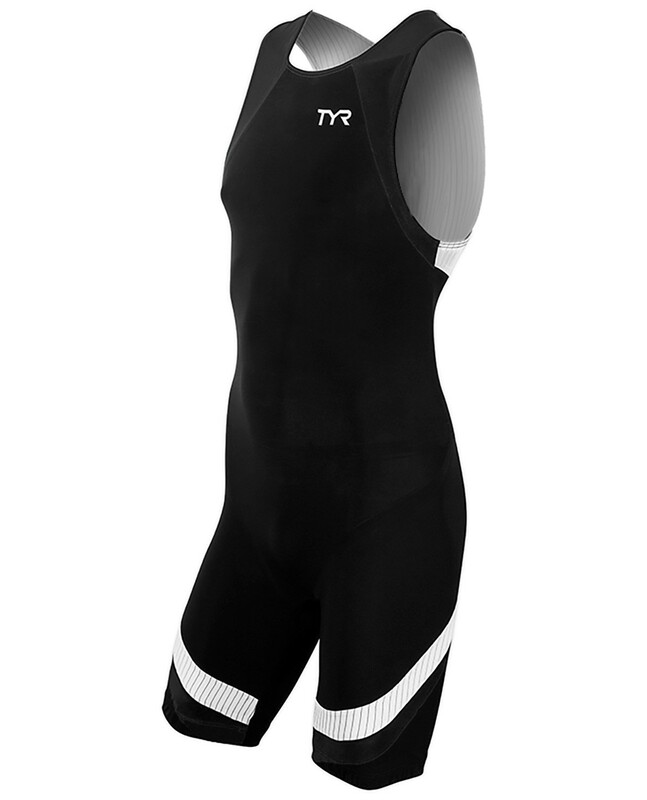 A: The Carbon Zipper Back Short John is suitable for all triathlon distances and is ITU compliant. Q: When will more colors be available? A: Thank you for your inquiry. The Carbon Trisuit is available in TYR BLK/RED only. At this time we do not plan on introducing additional color-ways to the suit. Q: Will this suit be available in different colours? A: The Carbon Trisuit is available in TYR BLK/RED only.